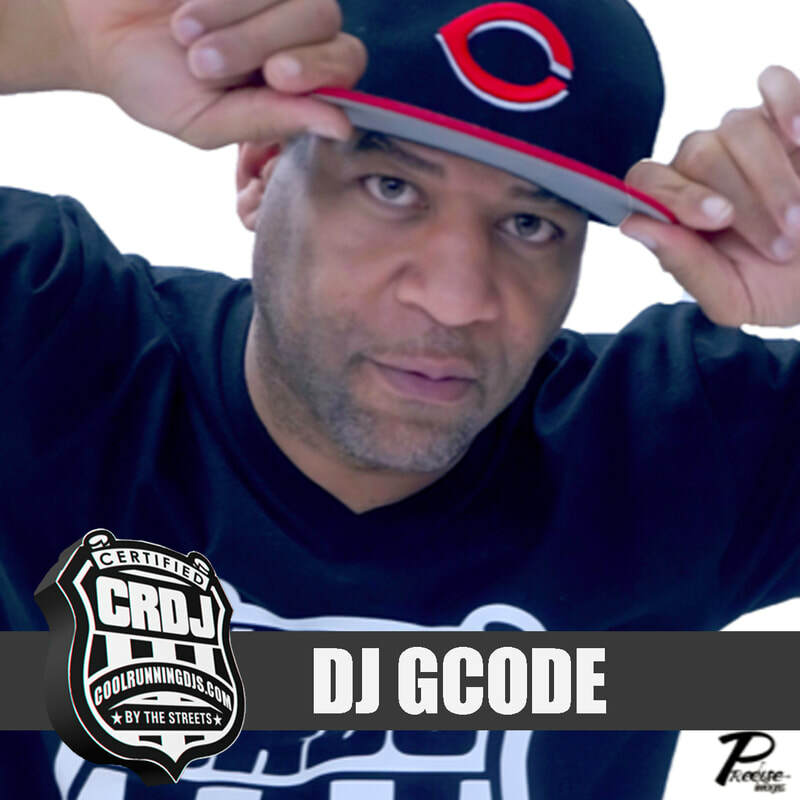 DJ, promoter, and hype-man, George “G-Code” McKinney hails out of District 25, Greenville, South Carolina. When not performing, he spends his time mastering his craft and taking care of his 3 children. Having spent over 10 years playing at all of the major local night clubs, over 40 concerts (alongside local hard-hitters and national acts alike), holding multiple residencies, DJ’ing special events and promoting his own shows, George has had a lot of time to develop his unique style and sound. For him, it’s all about mood and a deep, desire to move the crowd. Playing those tracks that get you nodding your head without you realizing it, regardless of artist, up and coming or the mainstream you’re used to. Known to his close friends and associates as “I am the Turn-Up!” He prides himself on supporting local artists and mentoring them on how to get to the next level. Influenced and inspired by the likes of Bigga Rankin, DJ Chill Will, Birddie G, C-Dub, DJ Scientist, DJ Hotrod, DJ E-Money, Chris Atchison and Ken Henderson.